A more attractive and water-efficient yard sounds enticing, doesn’t it? Need more inspiration? Sign up for a FREE landscape workshop! 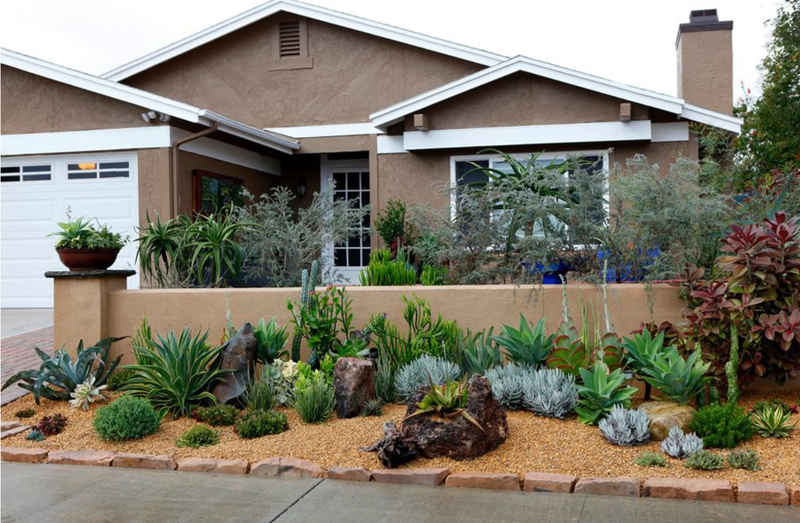 Join us as we learn how to transform thirsty lawns into beautiful, California native landscapes. The class will provide information on climate-appropriate plants and proper irrigation techniques, while answering your questions on common landscaping challenges. Stay informed of important news and water updates by signing up today!